Granulating Crusher_Granulating Crusher_Kunshan Qiang Wei Powder Equipment Co., Ltd.
material is discharged through the sieve. 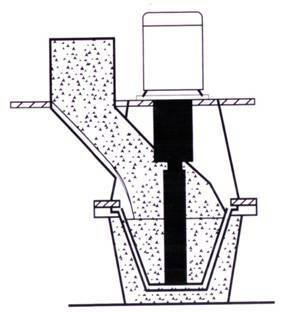 The granular size or powder ratio can be adjusted by the sieve mesh, gap between the crushing blades and the sieve, and the rotation speed of the rotary blades. 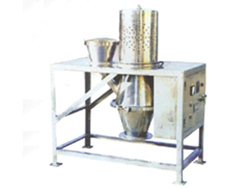 This machine is mainly used in pharmaceutical, chemical and food industries.